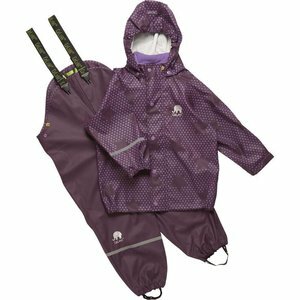 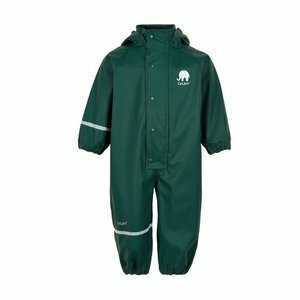 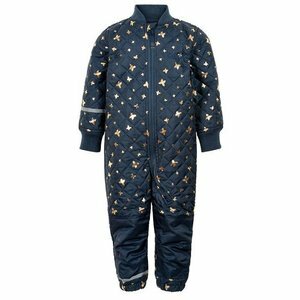 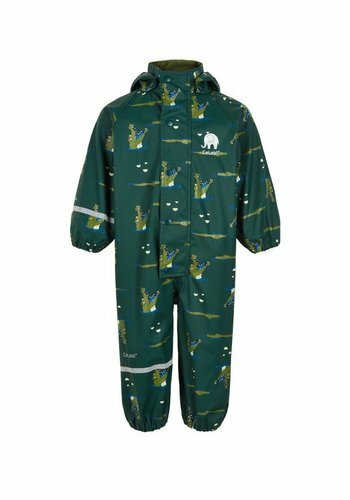 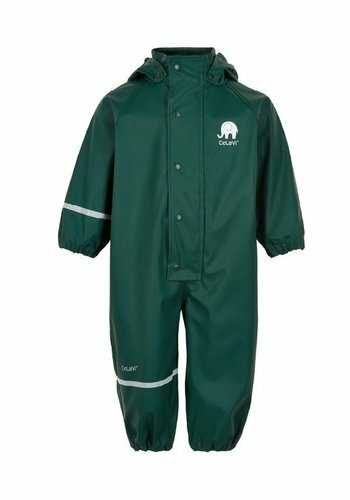 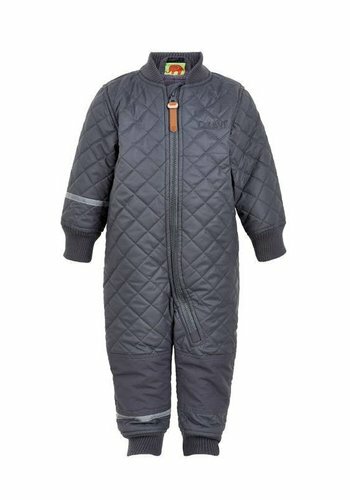 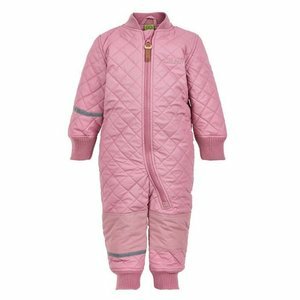 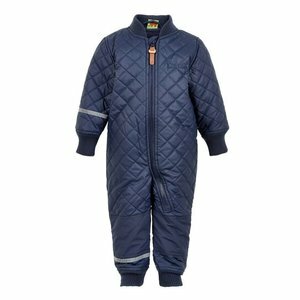 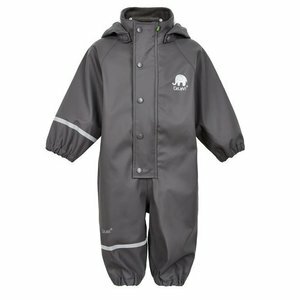 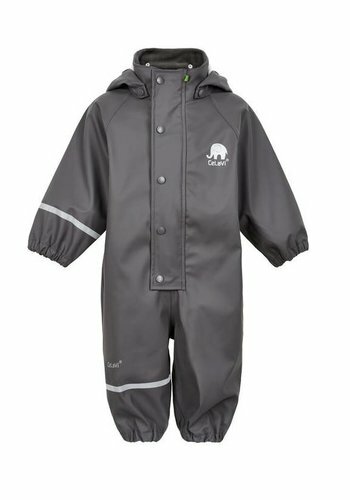 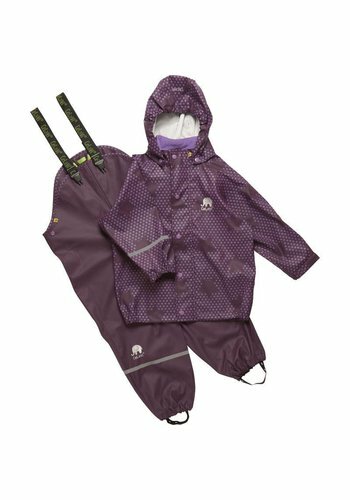 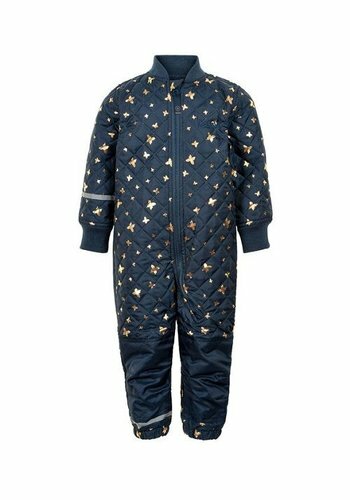 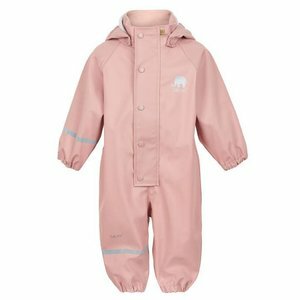 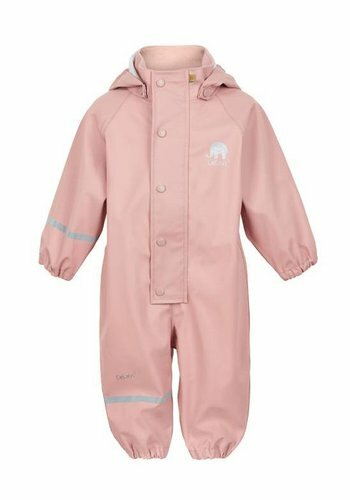 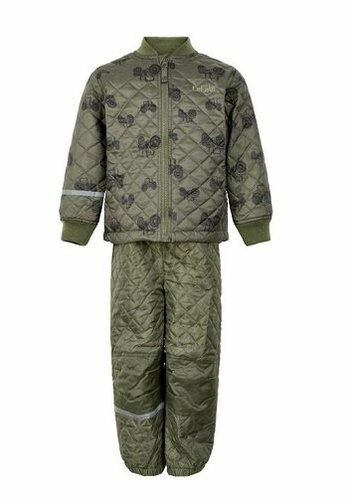 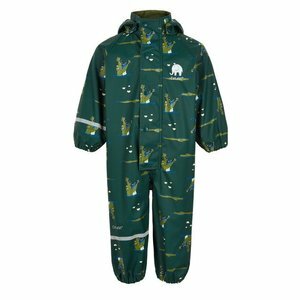 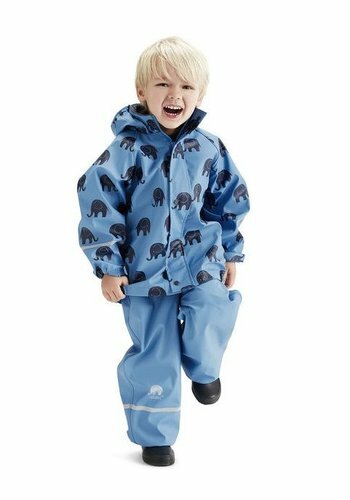 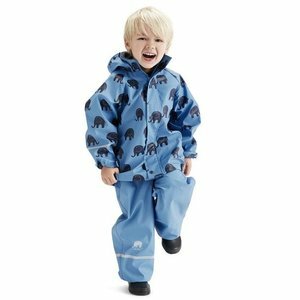 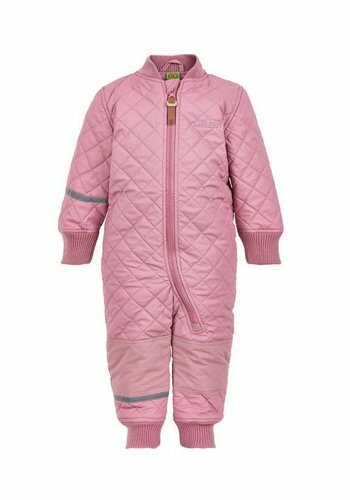 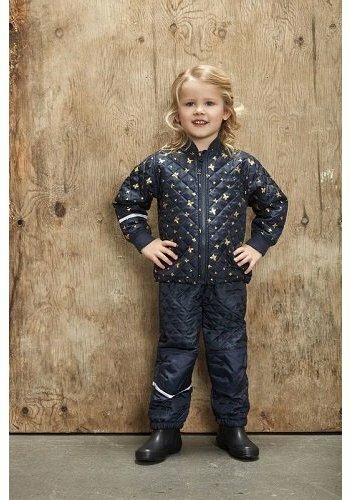 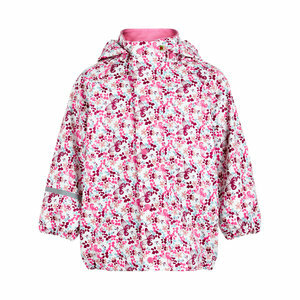 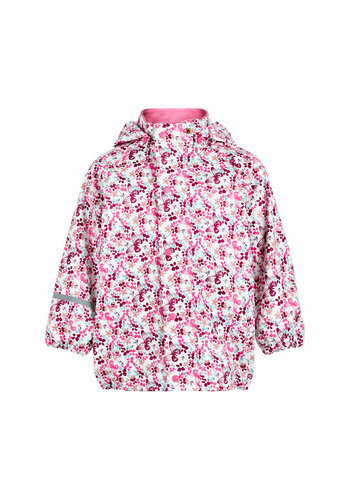 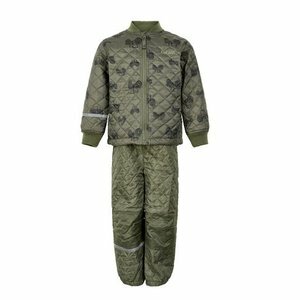 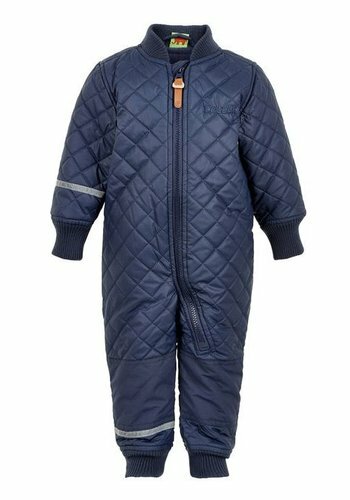 Nice outdoor clothing for children aged 0 to 12 years can be found in abundance in the collection of CeLaVi, a Danish sustainable childrenswear brand. 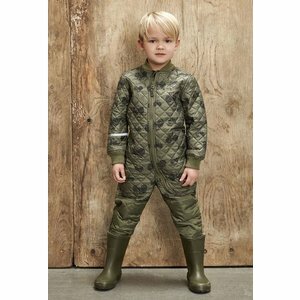 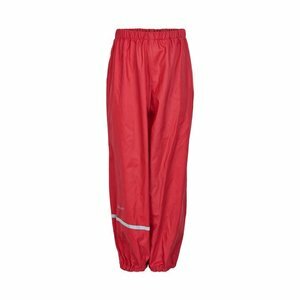 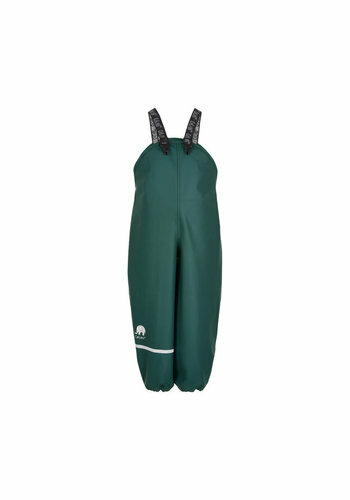 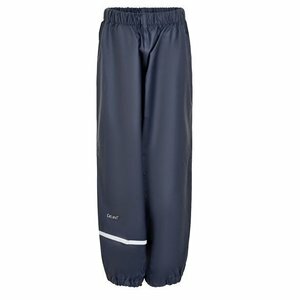 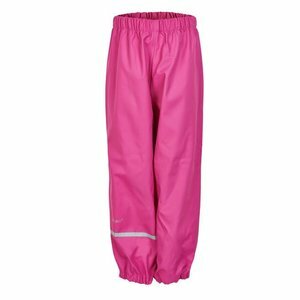 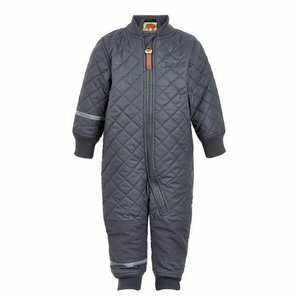 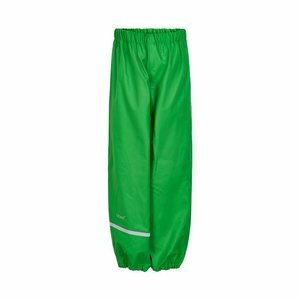 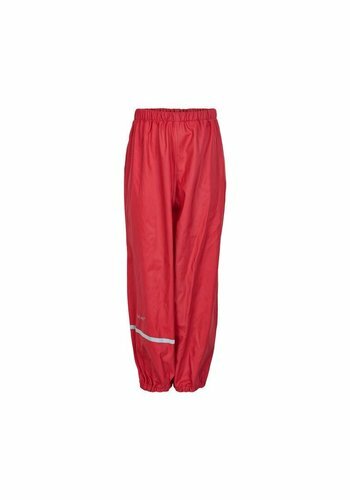 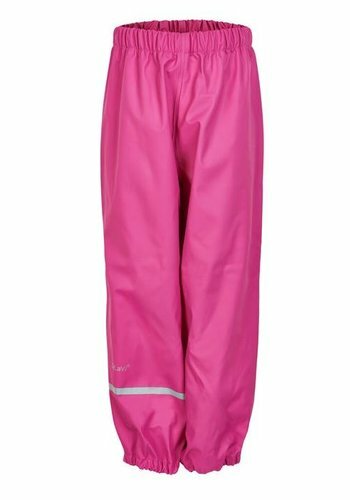 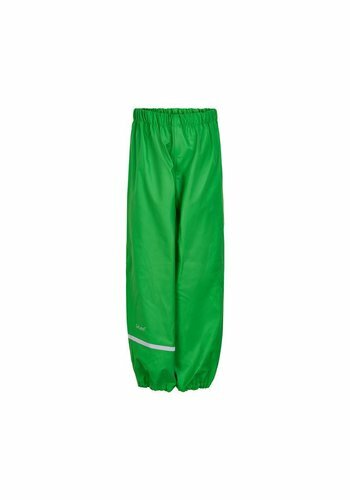 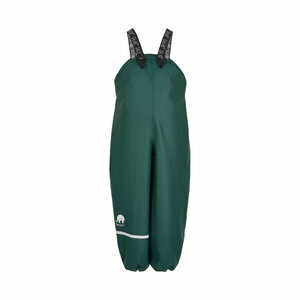 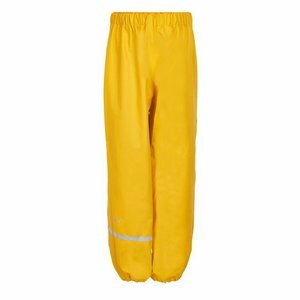 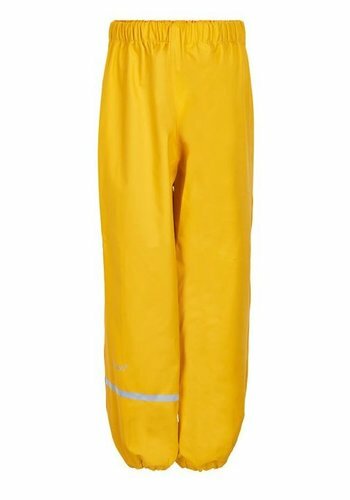 Scandinavia is known for its good quality outdoor play clothes and CeLaVi sure does not to be outdone. 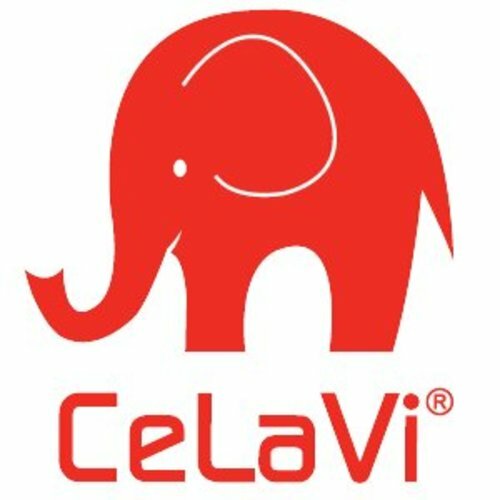 CeLaVi has an eye for the needs and welfare of children. 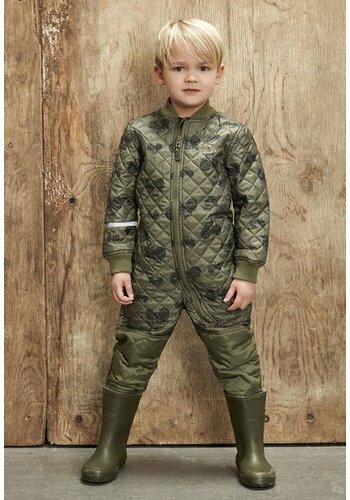 Besides the very nice feel and the bright colors that are familiar with this brand, CeLaVi is certainly on the use of materials. 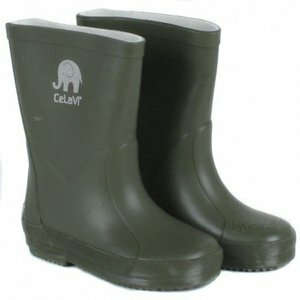 As with the handmade rubber boots from natural rubber. 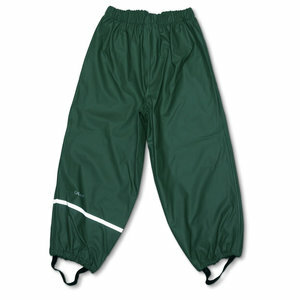 Children need to play and the emphasis is CeLaVi whatsoever on the fit, comfort and freedom of movement. 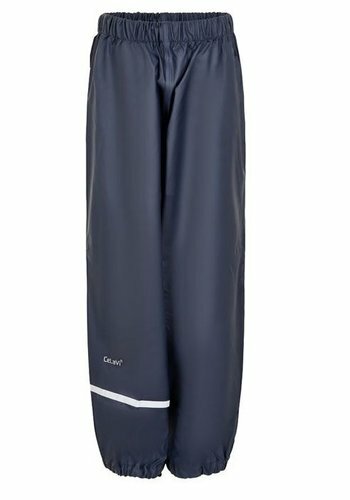 So CeLaVi rain boots with a slightly narrower heel making the boots fit better and example to swing and run not spontaneously fly off. 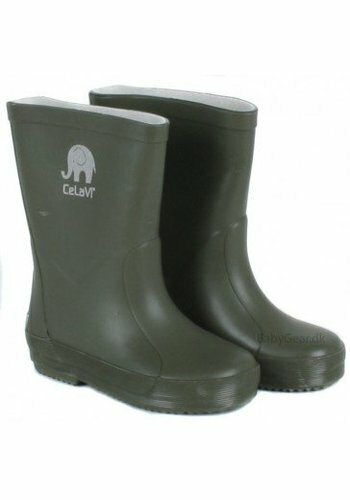 CeLaVi; attention to detail, finish and kwalitiet. 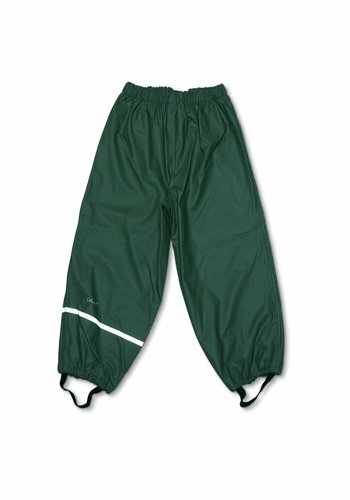 Read more about Celavi?